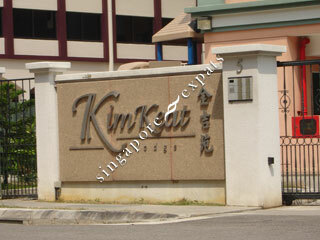 Kim Keat Lodge is located at Kim Keat Road off Balestier Road, in the Whampoa residential area. Amenities like food centres, shops, markets are all within short walking distance from the Kim Keat Lodge. 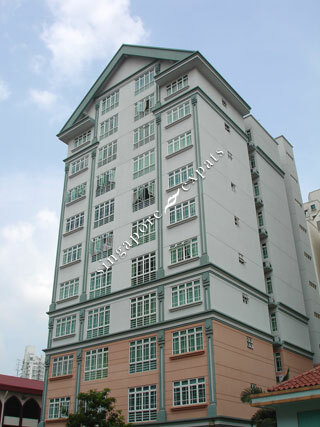 ITE College West (Balestier Campus) is only 5 minutes walk away. Kim Keat Lodge is accessible via Pan Island Expressway (PIE) and Central Expressway (CTE). Driving to the Central Business District takes about 15 minutes.